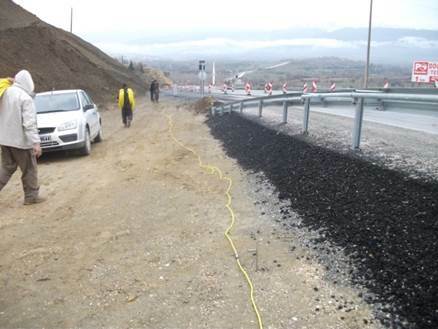 In 2011, after a record-setting month of rainfall, a landslide devastated the infrastructure and roads near Cankiri in Northern Turkey, effectively cutting the highway from two cities. Fortunately, the landslide occurred in the evening, and there were no casualties. 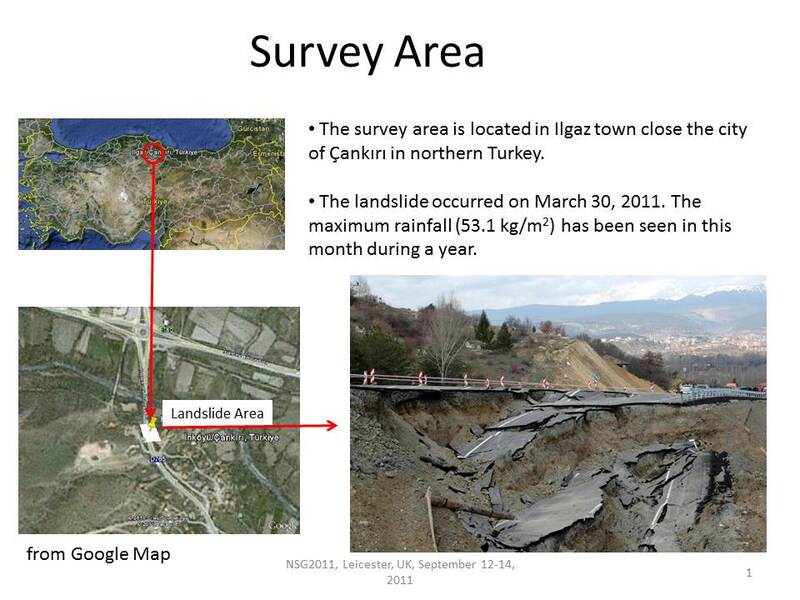 Our client, the Geophysical Modeling Group from Ankara University, Turkey, used AGI tools to investigate the landslide’s bedrock and weak zone. The goal of this study was to delineate the landslide’s body and slip plane depth and take measurements before reconstructing the highway. The client used our multi-channel resistivity instrument, the SuperSting™ R8. They used 56 electrodes spaced five meters apart along 275-meter-long lines. 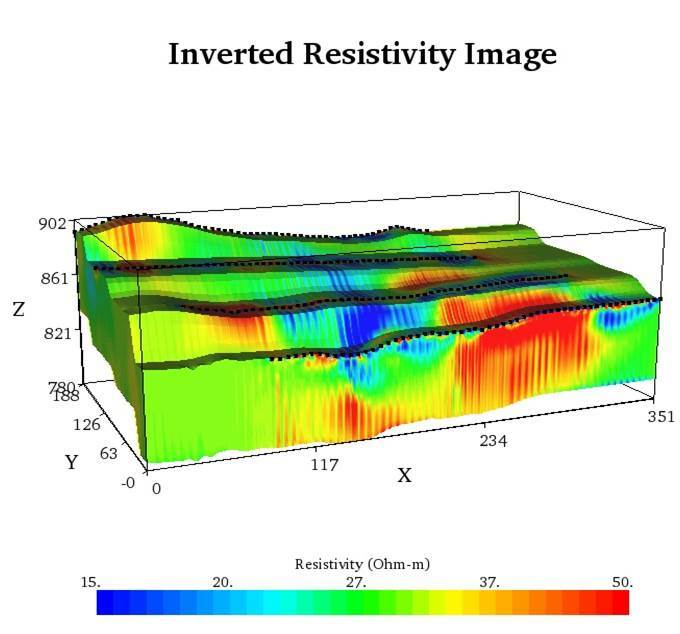 The sounding-profiling apparent resistivity data sets were obtained for extended Dipole-Dipole and Pole-Dipole arrays. The depth of detection was approximately 60 meters. They also measured coordinates and elevation of each electrode to include surface topography in the 2D and 3D inversion, using EarthImager™ 2D and EarthImager™ 3D software in 2D and 3D inversion, respectively. Because the topography of the area did not allow for direct 3D measurements, they used four different lines of data using EarthImager™ 2D. The 2D data interpretations were then combined to make 3D images. There was igneous rock composed of tuff, andesite, dacite, and basalt on the top of metamorphic schist, graphitic schist, and serpentine rock. There were also basalt and limestone blocks. These blocks were split by a fault and moved. The landslide body consisted of schist and completely-ripped dacite and andesite blocks. The basement was saturated serpentine, which is very weak. There were clay zones inside these serpentines. These clay zones turned into graphitic schist, which was splitting the surface of the landslide body. 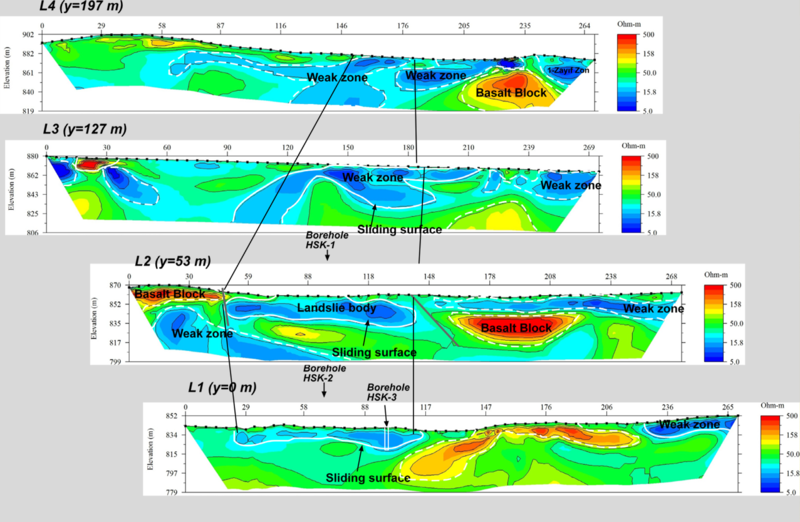 The 3D images showed the depth of the landslide body and other weak zones in the area (as noted above). Based on that information, the client surmised that it was safe to rebuild the highway in the current site with several stipulations: Most notably, they suggested making drainage in the weak zones. These findings were confirmed by the local construction company. The area was compacted and the highway was rebuilt. It currently operates successfully.